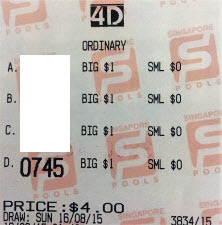 These are winning ticket from our Win4D hot direct. Upgrade to latest version for better result. Call 92300837 for details.